Working with the Millard South Choir today! 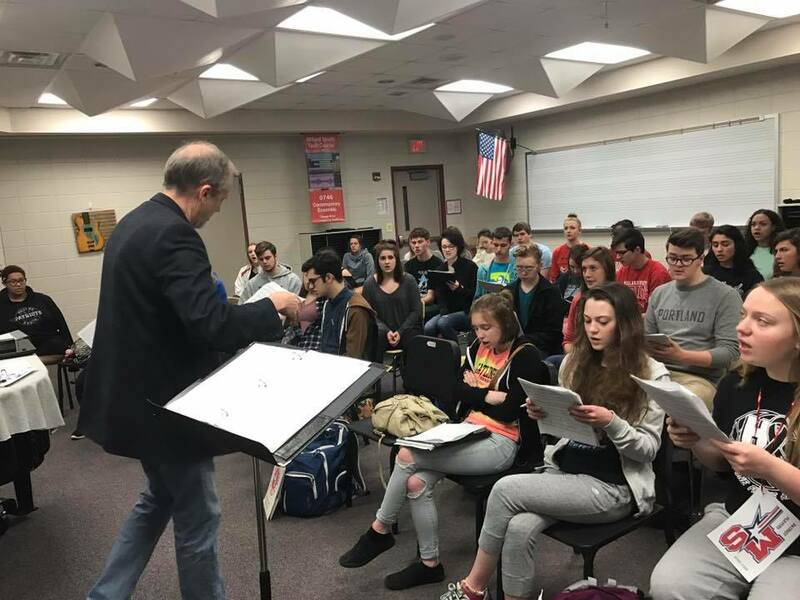 Had a great time working with former Columbus High grad and student, Jason Stevens, and his awesome Concert Choir in their preparations for District Music Contest. My hope for them is that they never take for granted the opportunity they have of singing together and working with one of the best in the state. Congratulations Jason!